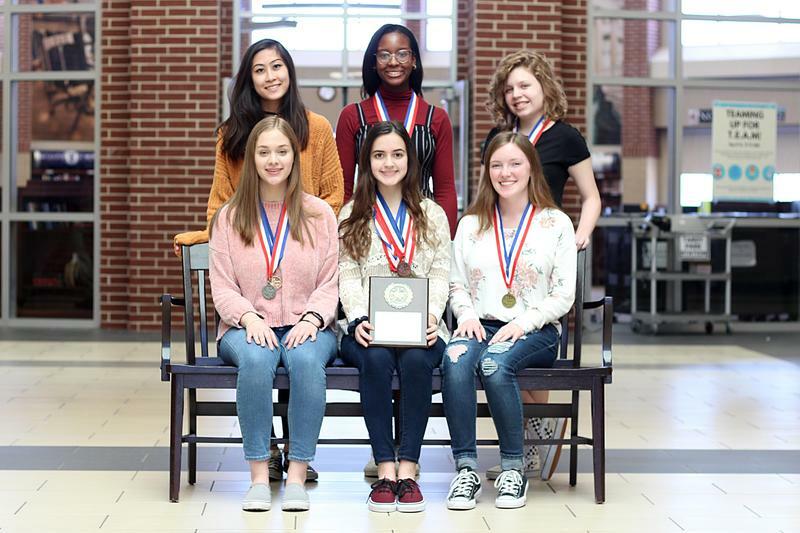 TMHS UIL Journalism Team - District & Regional Champion! 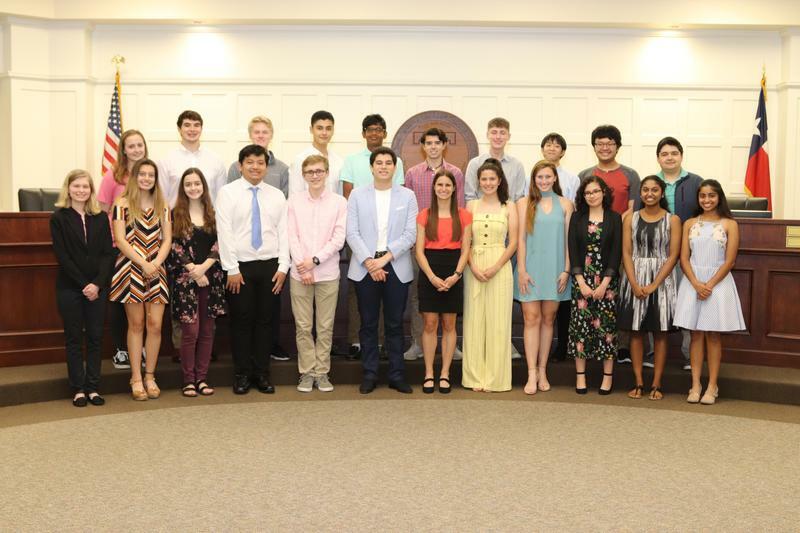 Tomball ISD recognized its National Merit Scholars and National Hispanic Scholars from Tomball High School and Tomball Memorial High School during the April Board Meeting. 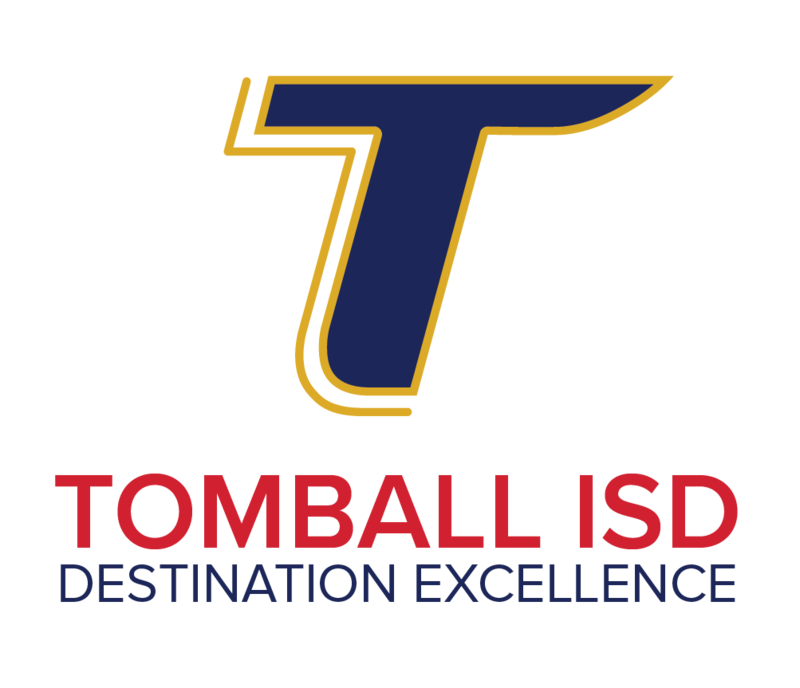 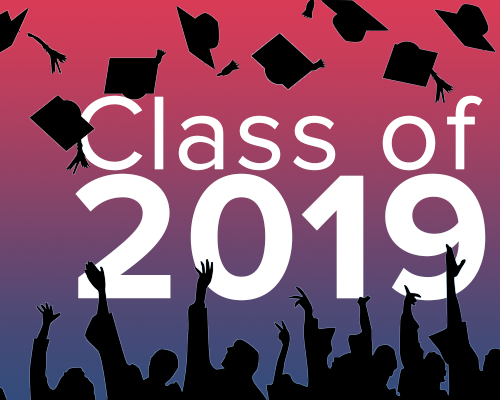 Tomball ISD is committed to providing the best education in high-quality learning environments by being fiscally responsible while still meeting the educational and facility needs of our students and staff. 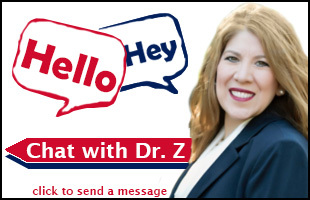 Click to read full letter on a junior high update. 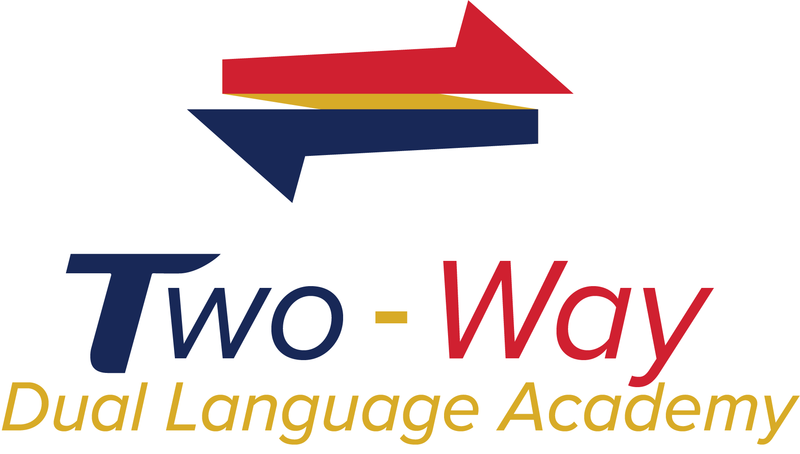 Statewide reading initiative to kickoff on April 15. 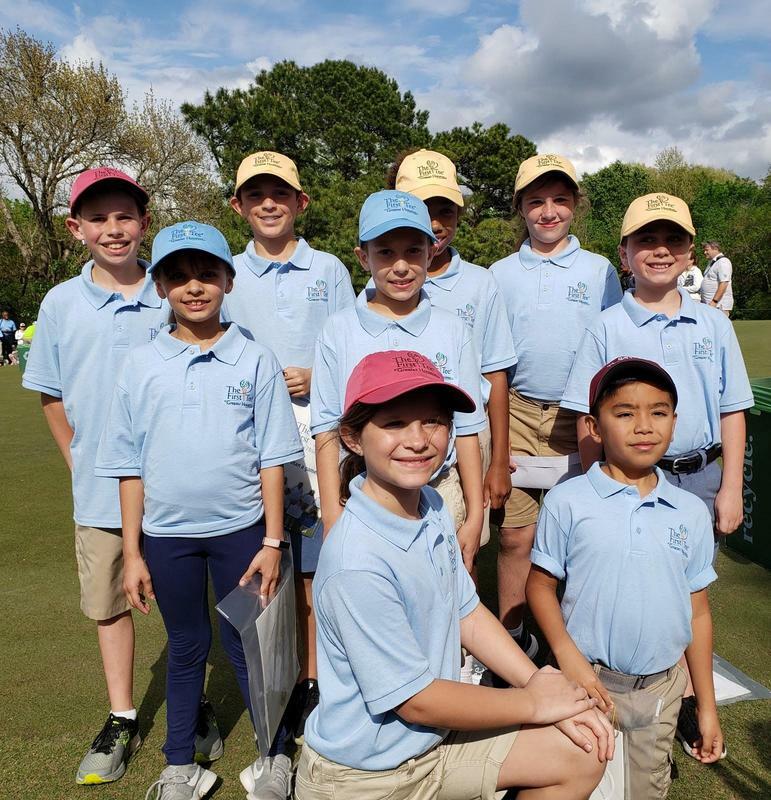 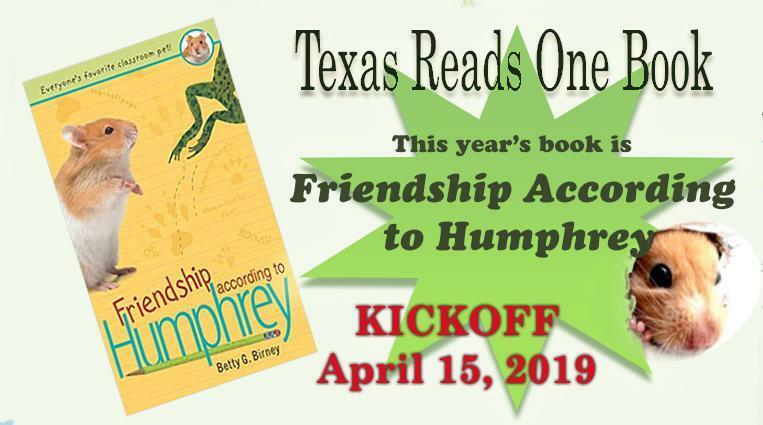 Tomball ISD students set to participate in Texas Reads One Book. 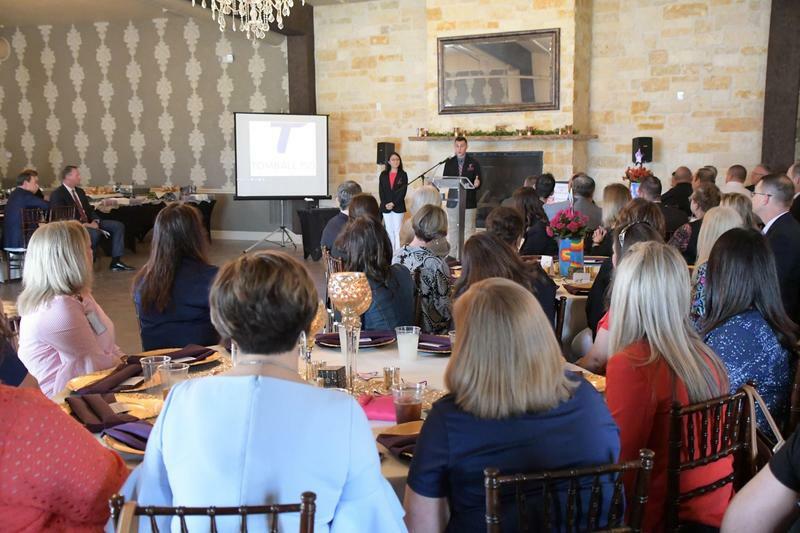 The Second Annual State of the District highlighted the growth and success of Tomball ISD and welcomed in community members for a day of celebration. 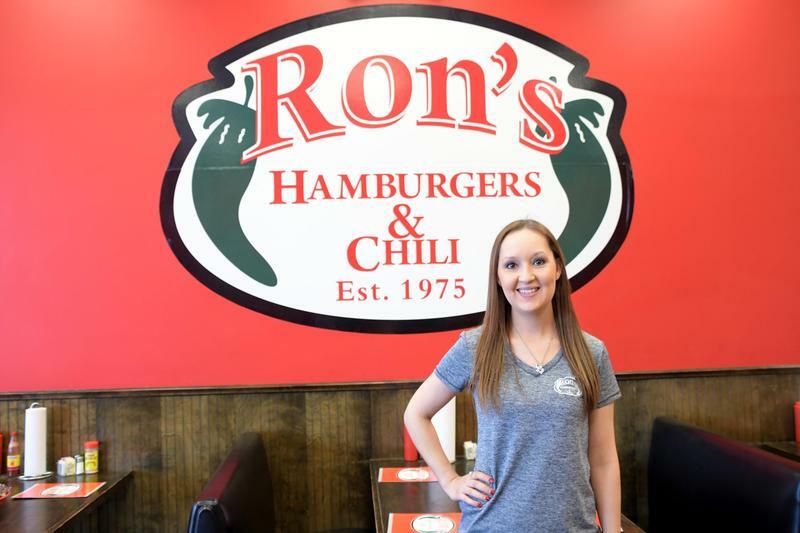 Amanda White is a 2005 graduate of Tomball High School and is the current co-owner of Ron's Hamburgers & Chili in Tomball and Magnolia.